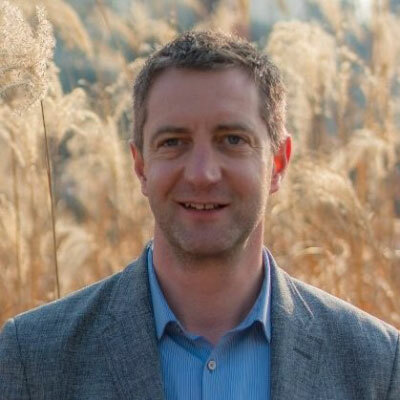 Nathan is Global Director of beSUCCESS and focuses on assisting Korean & Asian startups expand beyond their domestic borders as well as leading beSUCCESS’ global initiatives around the APAC region, North America, Israel and Europe. He has led business expansion missions with entrepreneurs around the world, aimed at both education and the establishment of partnerships and real business outcomes. Nathan has been featured discussing Asian entrepreneurship in the Wall Street Journal, The Economist, The BBC, VentureBeat, and TechInAsia and has spoken about the same topic at a number of global startup-focused conferences in Korea, China, Russia, Singapore and the US. Nathan has worked in a global Market Research Firm in Korea, a Data Solutions company in China, a Head-hunting Firm servicing global banks in London, yet his most rewarding role was the 18 months he spent building his father’s ‘Yurt’ company in Scotland into a profitable and sustainable business, thereby securing his father’s financial future.